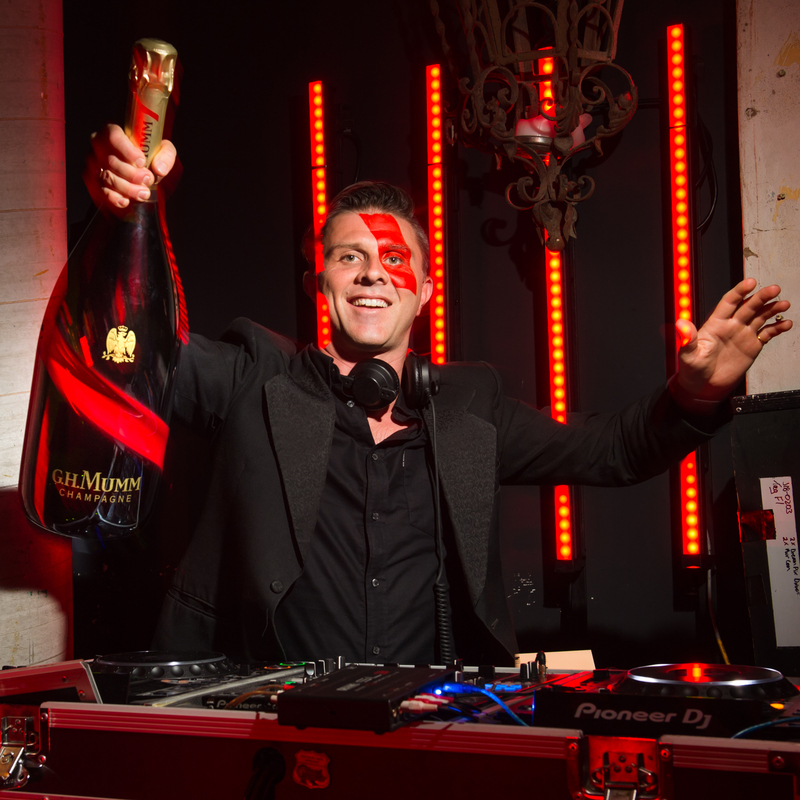 To celebrate Maison Mumm’s feat of innovation, the Champagne House hosted an exclusive VIP launch event in Melbourne on April 19th. The evening began with a dinner for 24 of Australia’s most influential guests. 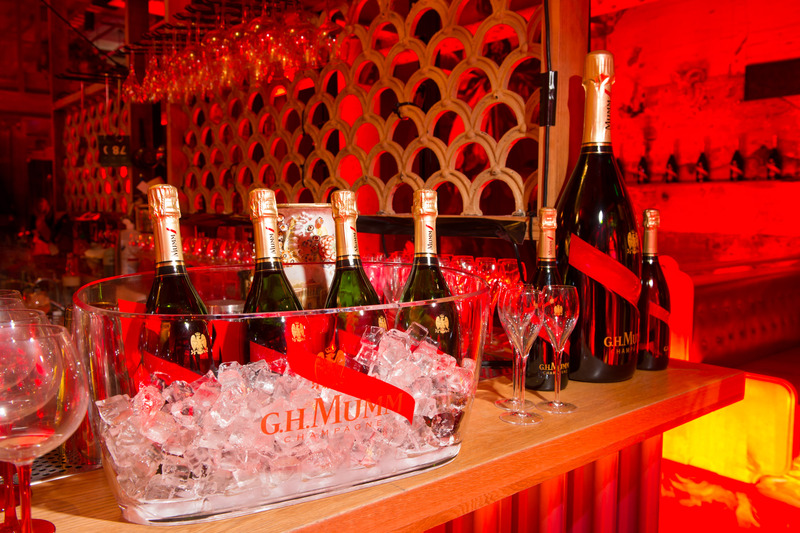 Hosted by Mumm Champagne Ambassador Kaitlyn Tremblay, the intimate group was introduced to the new Mumm Grand Cordon bottle and given the opportunity to experience a unique food and Champagne tasting. 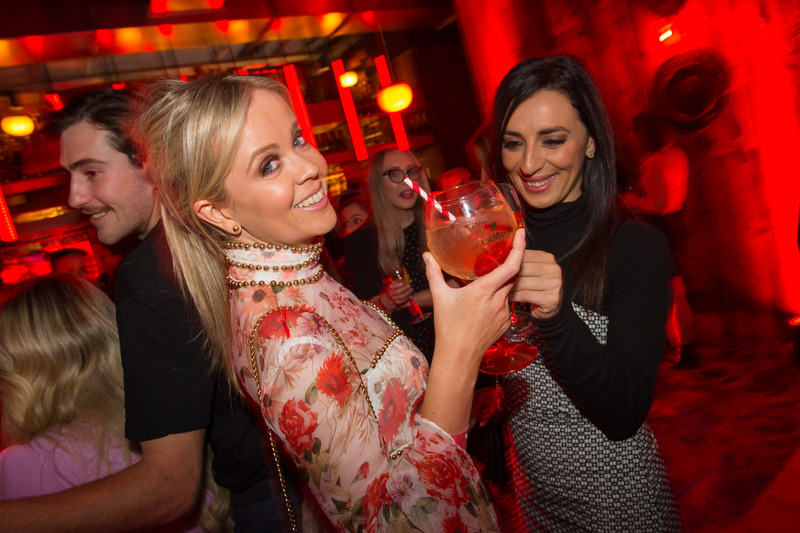 They then joined more than 150 key media, influencers and industry partners at a high-energy launch party featuring Champagne flutes and cocktails, confetti canons, energetic DJs, dancers and bespoke canapés. 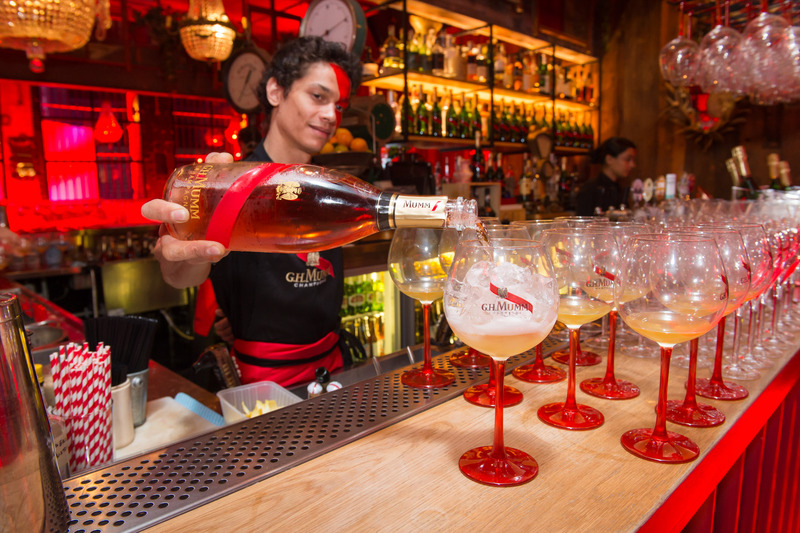 Guests were even taught the art of sabrage, learning how to open a Champagne bottle using a sword. 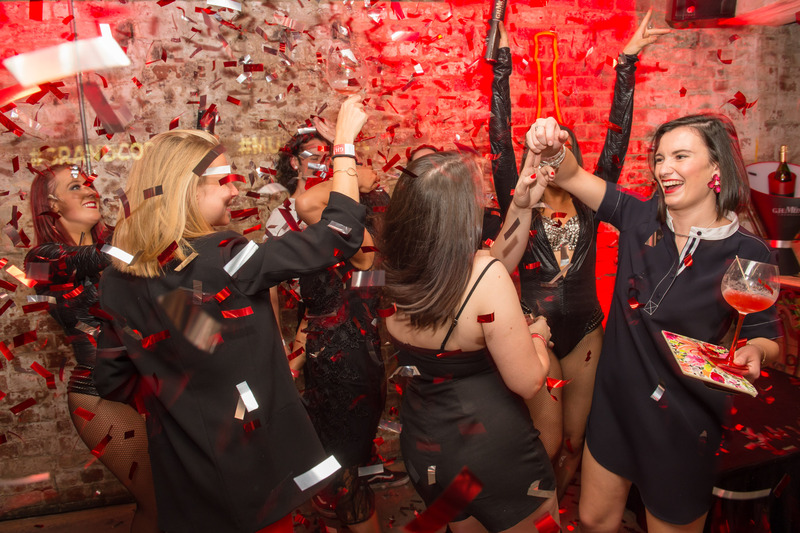 “In keeping with its core values, Maison Mumm is delivering the new bottle in the most daring ways possible, in tribute to its iconic red sash,” said Mumm Champagne Ambassador Kaitlyn Tremblay. 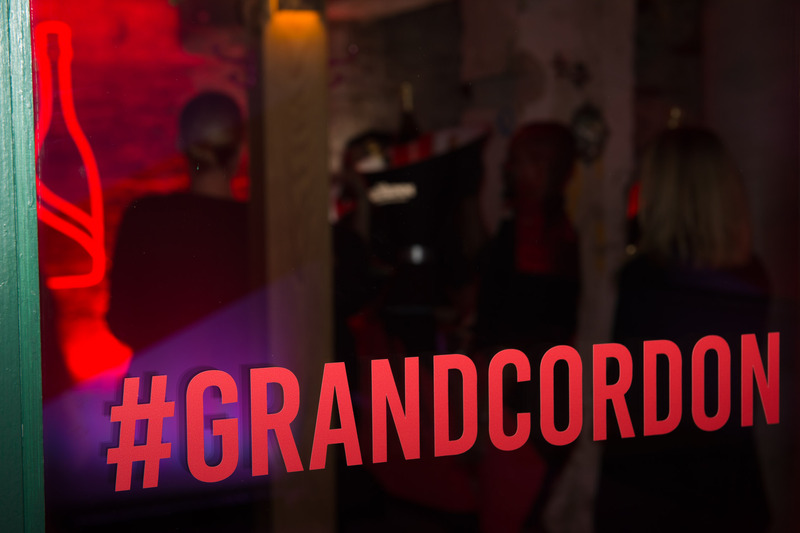 Mumm Grand Cordon will be available exclusively in select bars, restaurants and hotels Australia wide, with an official Sydney launch in the pipeline.